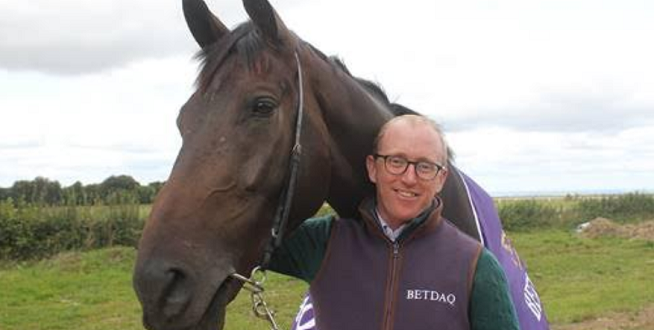 Betdaq has unveiled its latest brand ambassador, with grade 1 winning National Hunt trainer Harry Whittington aligning himself with the online betting exchange brand. 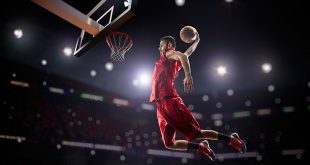 Under the terms of the partnership Whittington is to provide content on a weekly basis to Betdaq’s multi-sport content site, betdaqtips.com, which will see its customers offered a unique insight “into one of the UK’s most promising National Hunt yards”. Eamon Moran, marketing manager at Betdaq, stated: “It’s fantastic to be able to welcome Harry Whittington to the BETDAQ team. He is a trainer that has made huge strides in a short space of time, and we can’t wait to see what the upcoming season holds. Whittington, who began his training career with five-time champion trainer Nicky Henderson, is coming off his strongest season to date with 27 winners, at a 20% strike rate. The Oxfordshire-based handler currently has his strongest bunch of horses in training, with Graded winners Saint Calvados and Bigmartre the stable’s flagbearers. Whittington added: “I am very happy to be on board with BETDAQ ahead of the new National Hunt season, and look forward to giving their customers my views on all of my runners. Whittington joins Irish duel-code trainer Gavin Cromwell into the Betdaq fold ahead of the new jumps season, with Cromwell himself enjoying a strong start to the new season with 13 winners and a further seven winners on the flat. GVC-owned Betdaq is also title sponsor of the Punchestown Champion Hurdle and ARC’s starting stalls, in addition to being principal sponsor of Sunderland AFC and Charlton Athletic FC. Check out the video below to see an interview with Betdaq’s new brand ambassador.